If you’re a driver living near Lewisville, Denton or Grapevine who recently asked, “Where can I find quality used car dealerships near me?”, then consider making Sam Pack’s Five Star Ford Lewisville your next stop. Supplying one of the largest inventories of used trucks, cars, and SUVs in the Central Texas region, our teams of experts can pair you with the perfect used Ford to fit your lifestyle. 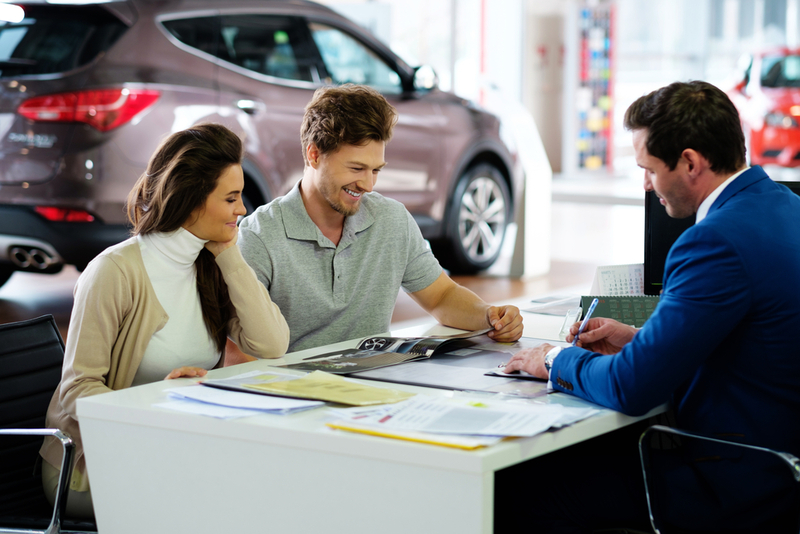 We believe the car-buying process should be as easy as possible, and we’re here to guide you through it each step of the way. The process of buying a quality used or certified pre-owned vehicle is an exciting process with several important things to consider. What’s the best part about shopping for a used Ford? Our extensive selection and long-list of available resources to help make your car buying journey both fun and simple. One of the best places to begin your search is by taking time to explore our online library of vehicle reviews and model comparisons. These handy guides give relevant insight into a vehicle’s key features and specs along with information about their individual trim levels and upgradable options. To get a better idea of what we have in stock, devote some time to browsing our online gallery of used trucks, SUVs, and cars through our simple-to-navigate site. You can easily narrow your search by year, make, body style, and more! Once you find a few options you like, simply stop by our convenient showroom or schedule a personal test drive through our site. On the day of your visit, one of our friendly sales consultants will be here to greet you at the door. They’ll take the time to answer all your questions and fully understand your needs to help you locate the perfect model and trim. Buying certified pre-owned is another great option to consider when weighing your vehicle options. In order to earn the coveted “certified” title, each of our Ford models must first pass a strict set of criteria including an extensive 172-point inspection, be six years old or less, and possess fewer than 80,000 miles on the odometer. The inspection will cover the vehicle’s interior, exterior, underbody components, electrical system, and more to ensure it’s a road-ready Ford. Beyond our Ford certified pre-owned options like the Focus, Explorer, Edge, and F-150, you’ll also find pre-owned cars from other top automakers in our vast inventory as well. Securing the best available financing is an important step towards making your dreams of owning a used Ford reality. Once you’ve done your research, taken a test drive, and settled on the right model and trim, it’ll be time to sit down with one of our financing experts. Committed to helping you each step of the way, their years of experience and close relationships with local lenders makes securing the right terms and rate a stress-free process. If you wish to apply for pre-approved financing ahead of your visit, simply complete a secure finance application online. 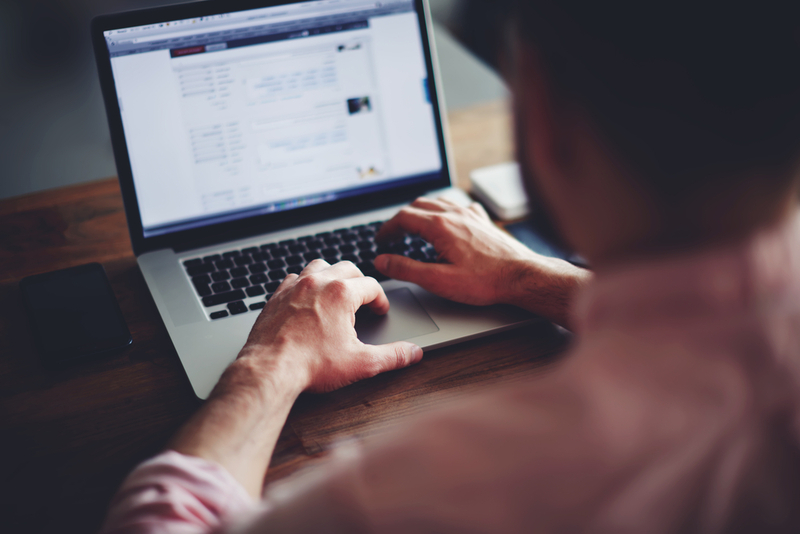 Once submitted, one of our managers will quickly be in contact to discuss your options and patiently answer any questions you have. You also can receive an initial estimate on any vehicle you’re hoping to trade in by entering its info through our special value-your-trade tool. Throughout the year, our dealership offers special rebates and discounts to qualifying buyers on select used trucks and other used Ford models. If interested in learning more, just ask a member of our sales team who’ll be more than happy to discuss with you the details and lock you into a great offer. It doesn’t matter if you’ve bought a brand-new or pre-owned Ford model, eventually, it’s going to need maintenance. 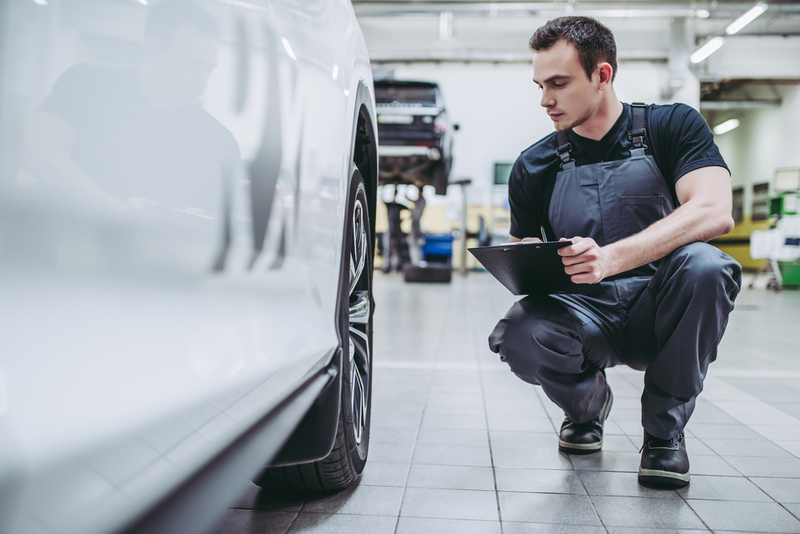 Whether you’re in need of a simple tire rotation or require serious automotive care, our team of highly-skilled technicians are ready to help. Dedicated to providing honest and dependable service over the life over your used vehicle, they’ll quickly identify and fix any issues you’re facing to get you quickly back on the road. Check out our current service specials to see how you can save on maintenance for the pre-owned car you’ve purchased from our dealership. If you have any questions, stop by during service hours or you can easily schedule a service appointment online or over the phone that fits your busy schedule. Stop by Our Used Car Dealership Today! At Sam Pack’s Five Star Ford Lewisville, we can pair you with a used Ford you’ll be proud to drive around Lewisville and Denton for years to come. To take the next step, visit our convenient location or go online to schedule a test drive today!